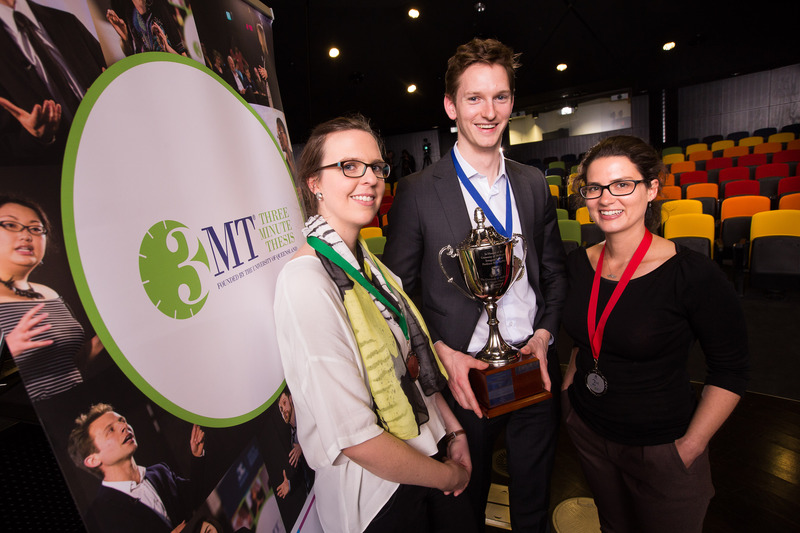 The 3MT® is a professional and highly engaging international competition. It challenges PhD candidates to present their research in language appropriate to an intelligent but non-specialist audience in the space of three minutes. The competition is based on the premise that the capacity to present a clear, concise and engaging description of their research is an essential skill that all graduate researchers should develop. It also brings our graduate research community together in a spirited and research-focused activity, inspiring them to share their findings with the wider community. 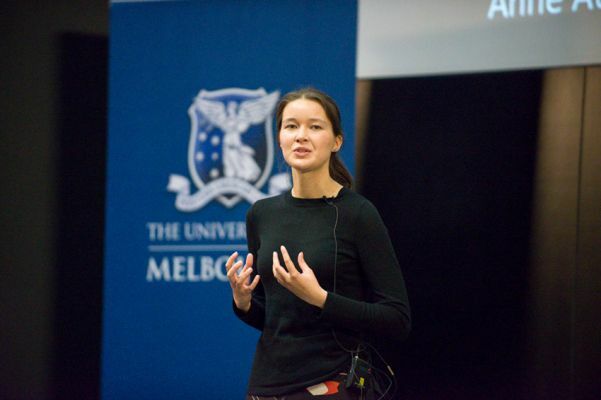 Active PhD and Professional Doctorate (Research) candidates of the University of Melbourne who have successfully passed their confirmation milestone (including candidates whose thesis is under submission) by the date of their first presentation are eligible to participate in 3MT® competitions at all levels, including the Asia-Pacific 3MT competition. Graduates are not eligible. Learn to communicate your research well. Build confidence and improve your public speaking skills. Demystify your research in the eyes of the University community and the general public. Network and make friends with other graduate researchers. Begin building your public profile. Communicate your research through print, radio and video media. It’s a lot of fun and generates interest in what you're doing. 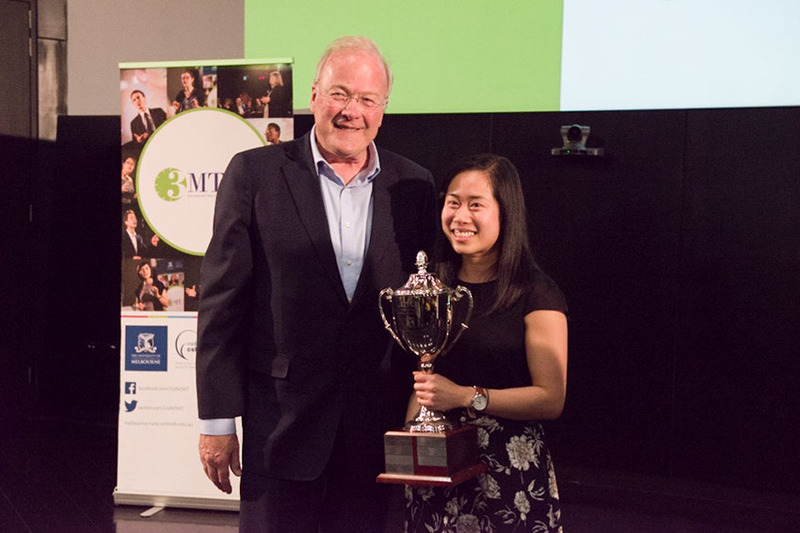 Winner: $4,000 grant and free travel and accommodation to represent the University in the Asia-Pacific 3MT Competition hosted by The University of Queensland. 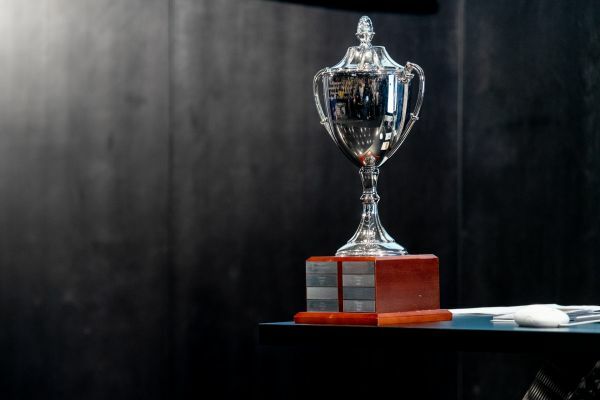 The winner will also be awarded the perpetual McPhee Cup. People’s Choice: $1,000 bank account, sponsored by UniBank. Each participant will present using a single, static PowerPoint slide (no slide transitions, animations or 'movement' of any description) from the beginning of the oration to the end. Each presentation is limited to three minutes maximum and those who exceed this limit will be disqualified. 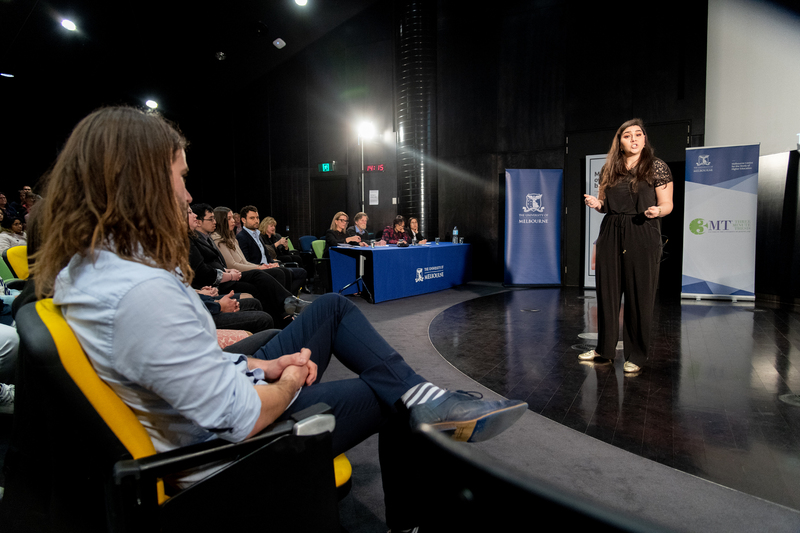 Read competition rules and judging criteria, watch videos of previous finalists in our Video Archive or download our guide on how to make the most of your Three Minute Thesis for further reference. A single static PowerPoint slide is permitted (no slide transitions, animations or 'movement' of any description, the slide is to be presented from the beginning of the oration). At every level of the competition each competitor will be assessed on the two judging criteria listed below. Please note that each criterion is equally weighted and has an emphasis on audience. The 3MT® presentation must represent the original research of the competitor. The authors of the 3MT® presentation will retain all rights regarding its use at all times prior to and following the competition except as stated below. Due to the nature of the competition, we will not ask judges, reviewers, staff or the audience to agree to or sign non-disclosure statements for any participant. All public sessions of the competition, including but not limited to oral presentations, are open to the public at large. Any and all of these public sessions may be broadcast to interested persons through media which may include the Internet. Any data or information discussed or divulged in public sessions by entrants should be considered information that will likely enter the public realm, and entrants should not assume any right of confidentiality in any data or information discussed, divulged or presented in these sessions. This means, if your research includes commercial-in-confidence or culturally sensitive material you should think very carefully about how you can present this information. 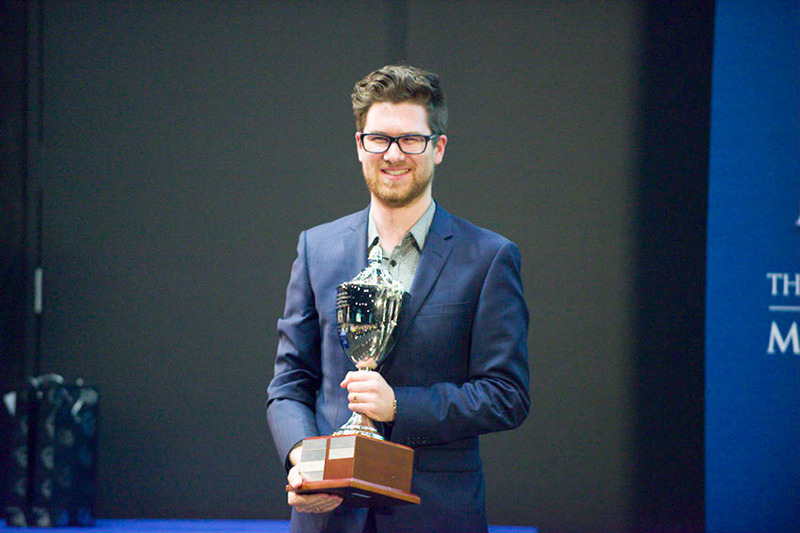 We advise that you discuss your competition entry with the party/ies before entering the 3MT® competition. 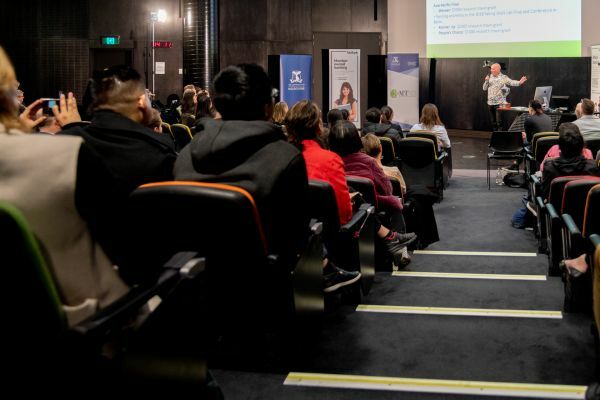 Melbourne CSHE, University of Melbourne and the Three Minute Thesis Competition may make photocopies, photographs, videotapes and/or audiotapes of the presentations or material prepared for use in presentation at the 3MT® competition. The University may use the materials in any book or other printed materials and any videotape or other medium that it may produce, provided that any profits earned from the sale of such items is used by the University solely to defray the costs of future Competitions. Participants first compete in six open heats, with the winners progressing through to the semi-finals. 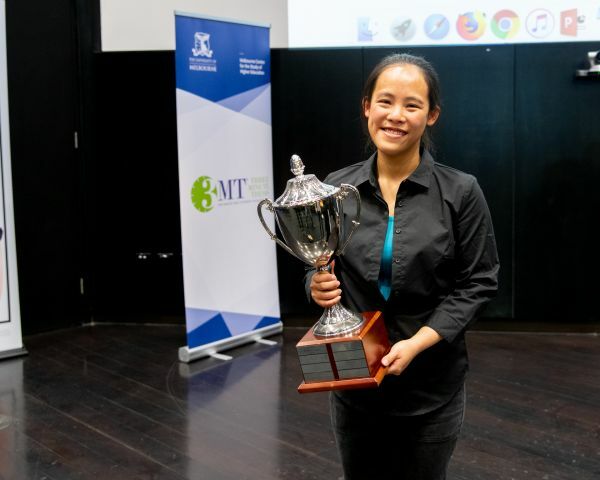 The top 10 competitors from the semi-finals will go on to compete in the University of Melbourne grand final. The winner of this will then represent the University in the Asia-Pacific competition. Registration for heats opens in June.